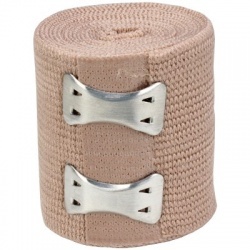 Don´t let anything stop you from performing 100% in your favorite sport. 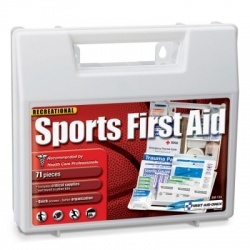 Wholesale-Direct has everything you need to keep you and your team in the game. 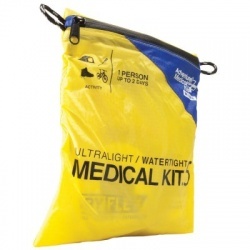 We have the kits you need! 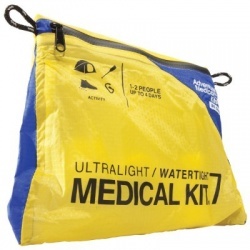 Make sure you keep them refilled with enough Instant Cold Compresses/Cold Packs, Electrolyte Tablets, Athletic Tapes, Ammonia Inhalants and more. 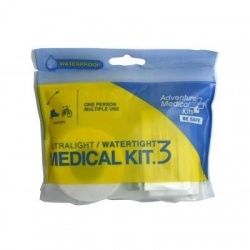 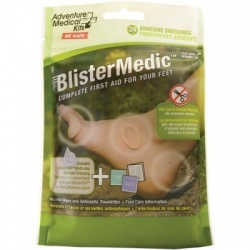 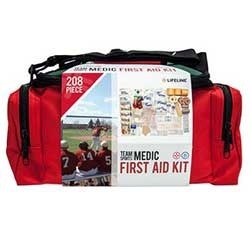 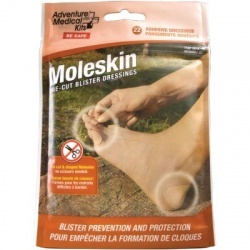 Sports First Aid & Medicine There are 17 products. 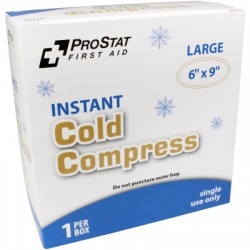 6"x9" Instant cold compress - 20 per case / Case of 20 @ $25.00 ea. 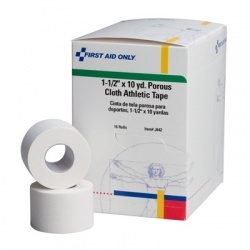 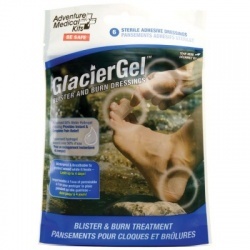 6"x9" Instant cold compress - 20 per case / Case of 20 @ $25.00 ea.